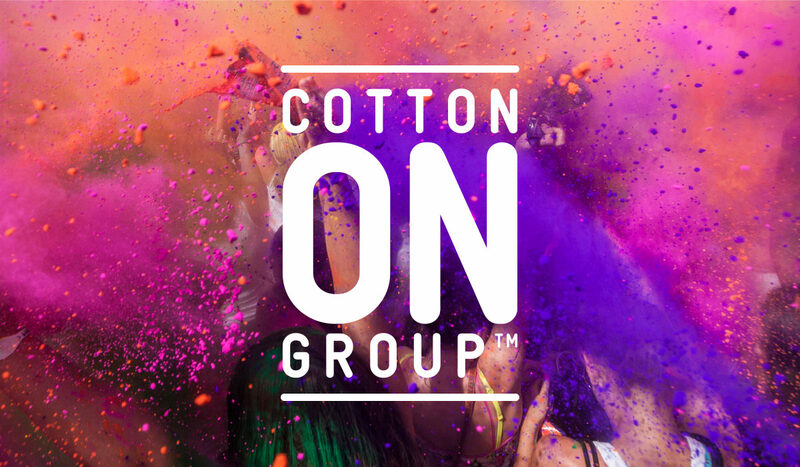 In an unprecedented move, the Cotton On Group has announced plans to disclose all factory details from July 2016 and all sub-contractors by the end of 2018. 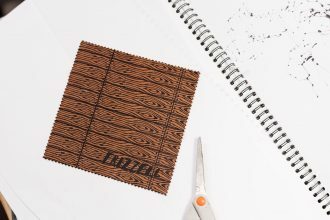 The group also announced during its annual supplier engagement conference, Connect 2016, that it had joined the Better Cotton Initiative, making it one of the first Australian retailers to be admitted to the programme. “Currently, 65 percent of our products come from the top 20 percent of supplier partners, providing greater confidence in adherence to our Ethical Sourcing Program,” said Michael Hardwick, CFO, Cotton On Group. The push to have increased transparency and accountability for its supply chain also prompted the group to develop its own sustainability initiative, Kenya Cotton, which will work towards breaking the cycle of poverty for farmers in Kenya. “By encouraging suppliers to introduce wage improvements, reduce working hours and better understand their sub-contractors, as the Cotton On Group is doing, real change can be achieved,” said Gershon Nimbalker, spokesperson, Baptist World Aid.